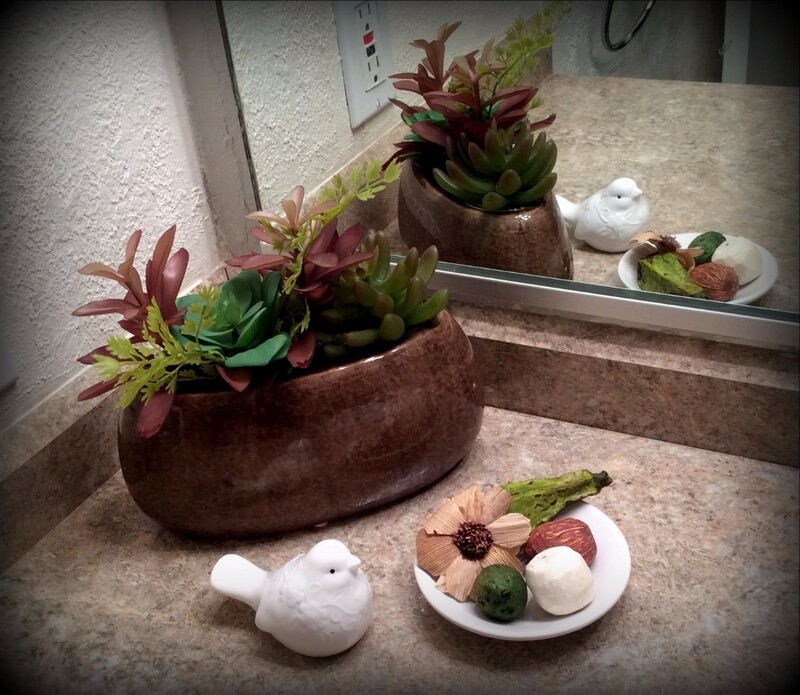 My home staging mentor, Debra Gould, mentioned once that if you were meant to be a home stager, there were probably indicators as a child. “Have you always walked into a room and noticed what was wrong and thought about how you might change it? That is not something everyone does. You may have thought this is normal but it isn’t. That is your talent and not everyone has it”. That idea that what you were meant to be was apparent early in life fascinated me. 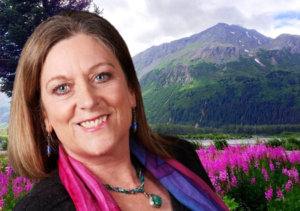 Do you remember the things you loved or came naturally to you? Are they part of your life and career now? 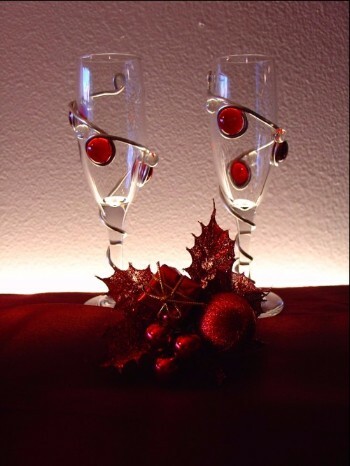 Photo by Mary Ann Benoit- Northern Lights Home Staging and Design. I remember the first time I thought of what I wanted to be when I grew up it was a “paleontologist” because I loved dinosaurs and discovering things. Well, I never did anything with that love! But I also loved animals and creating beautiful things, music, and yes, how a room looked wrong and I wanted to change it. My mom said my sister and I used to always re- decorate our play room. From an early age my bedroom became my art studio with an endless production of decoupage and jewelry and other art projects. I always loved animals and my earliest drawings were of wildlife like squirrels in the back yard. As a teenager I continued to make art in my bedroom. I could never get enough of dreaming about building my perfect house and made endless designs of how that house would be laid out. Most looked like castles with turrets! We had many animals, all of which I loved like members of our family. When it came time to think about college and what I wanted to be….I thought about being a vet but the idea of dealing with sick animals all the time or putting them to sleep made me sad. My dad thought I should be a lawyer, probably because he thought I was so good at arguing with him. Hah! So I went to school for Communications but it never felt inspiring and then later switched to Interior Design and got my BA. While I loved designing, I didn’t like living in the city (Washington D.C.) so decided to travel and explore for a while. I ended up in a remote mountain community in Arizona where I made my living as a jazz bass player and later as a fire lookout with the US Forest Service. Dutch Joe Lookout in Arizona. 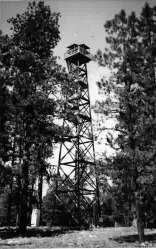 It was one of the last remaining wooden lookout towers(100′ tall) when I worked there (now gone). Time passed and I rediscovered that love of animals apparent as a child, and went back to school for my second degree in wildlife biology. 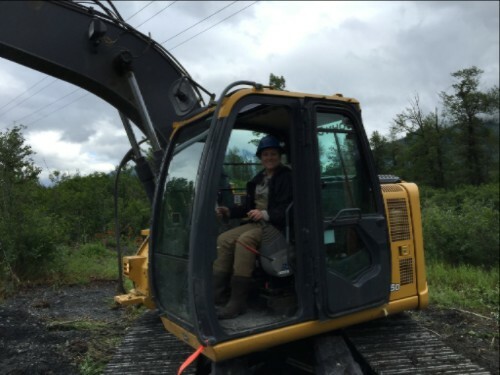 I have been a wildlife biologist for close to 28 years now! Throughout that time I still continued to make art and have a side business selling my stained glass and jewelry creations through my bed and breakfastfor the last 15 years. And I continue to love music which developed intoteaching and performing dance and world percussion. 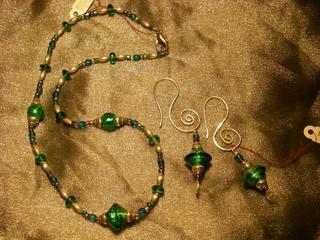 One of my jewelry creations. 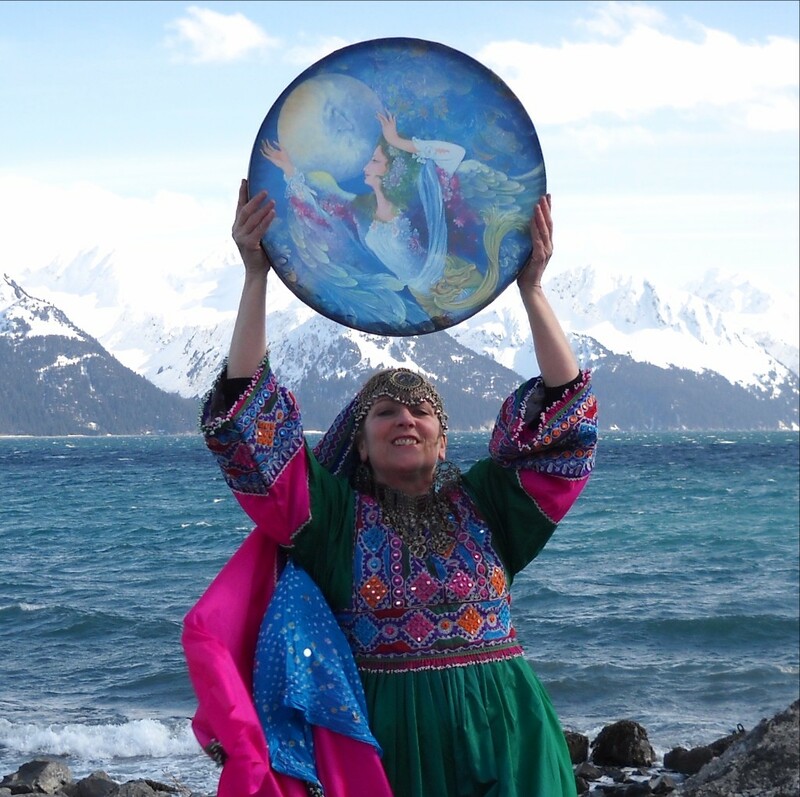 Me and my Daf in a traditional Afghani folkloric costume. 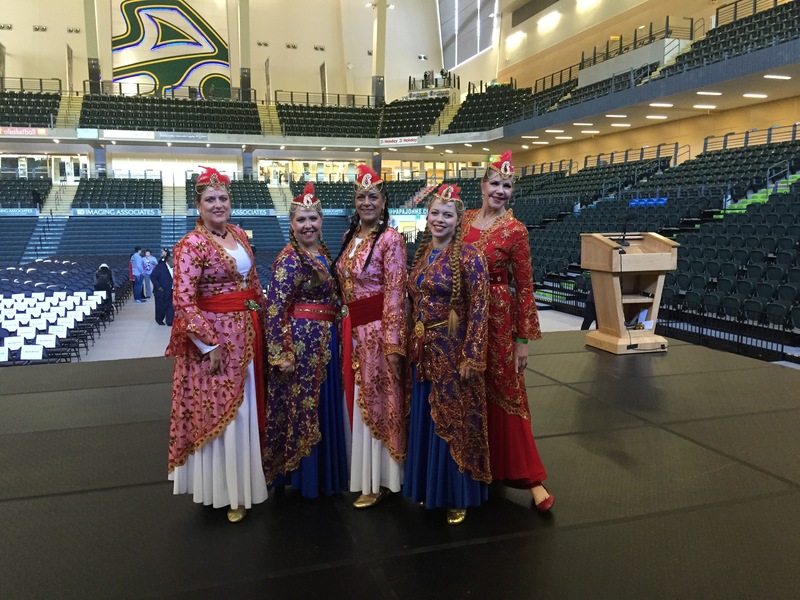 My dance group, Simorgh checking out the stage before our classical Persian dance performance for President Obama at the Rising to the Future Celebration last year. The love and need to make beautiful rooms never left me either. 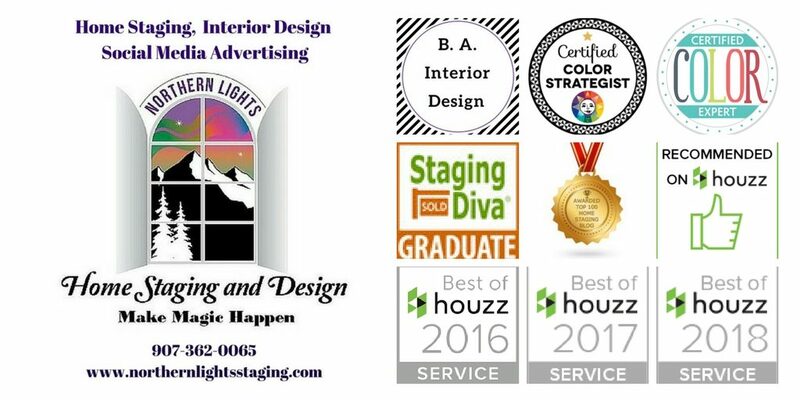 Over the years I did some design work, helped others re-decorate and design their homes and designed and remodeled my own home. Several years ago I took one of those fun “tests” on Facebook on “What is your true profession”. It said “DESIGNER!” It made me pause and wonder what my life would have been like if I had chosen to stay on that path when I first got my degree rather than wandering down a different path to becoming a biologist. I knew that the creative aspects of my life always brought me joy. And I thought, well why not it do now! And I did! 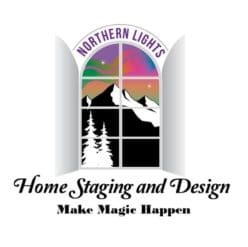 I started my business, Northern Lights Home Staging and Design, two months later and am so glad that I did! So I look back on all the roads my life has taken, the jobs and businesses I started, and see they all lead back to those things I loved as a child. I still have not designed and built that dream house yet but there is still time! I might have to save being a paleontologist for the next life though! How about you? Are you doing what you love and did you know it when you were a child? You know, it’s never to late to start doing what you love now! Previous Previous post: Home Sellers/Realtors- Are you Penny Wise but Pound Foolish? 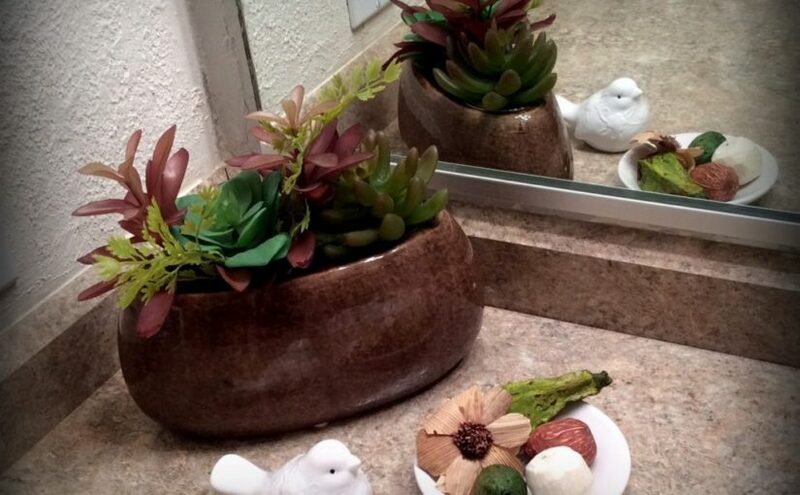 Next Next post: Will Buyers Love Your For Sale 1980’s Home?